Nursing and Care homes in Littlehampton often produce a large quantity of waste including incontinence waste, swabs, dressings, gloves, aprons, sharps pharmaceutical and drug destruction kits etc. Ensuring you have the correct collection and disposal service in place can be a daunting process. 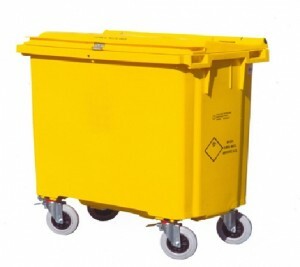 Principal Hygiene has years of experience collecting disposing and managing clinical waste in Littlehampton so you can speak to us with confidence safe in the knowledge we are skilled clinical waste managers who can guarantee to provide what you need as and when you have a requirement. We are just a call away to help you choose the right type of waste collection and disposal services with the right frequencies that are efficient, reliable, and value for money. Trust Principal Hygiene for Care Home Waste in Littlehampton and surrounding areas.